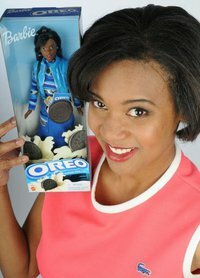 Join The Oreo Experience on The Film Method with Cindy Freeman! You can listen live, call in or join the online chat. Enjoyed your show. Storm took down my network abruptly. Hate I missed da last few mins.